I love treating my pets to different products. www.petshop.co.uk is a great website for all of your pets needs! It is great that they have such a wide selection as often when you go to a pet store, things are limited. I much rather prefer to order online now! My guinea pigs have been enjoying the hay with chamomile herbage. If I am honest, I have only ever fed them regular timothy hay before and never realised you could get different types! 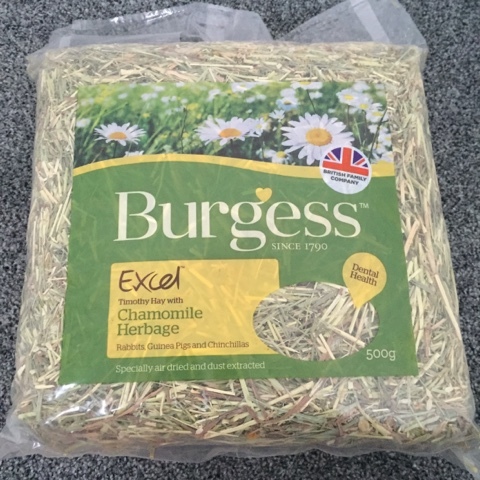 This particular hay is for dental health which is very important for small animals as you don’t brush their teeth or anything they rely on tooth friendly toys and food! 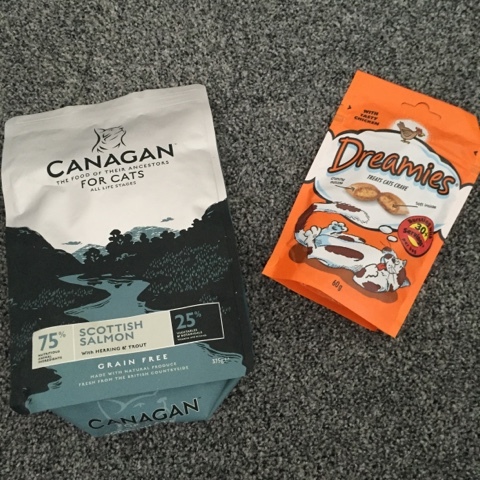 For my kitty, he tried the scottish salmon dry food. Until now he had only ever had chicken based food as I found the fish food often smelt really bad but this one was fine 🙂 He really enjoyed this and it made a nice change. The fact that Canagan food is natural is a bonus! Going to be placing an order online soon to stock up!